Welcome to Embrace Smiles Orthodontics, a boutique orthodontic office conveniently located on the border of Saratoga, Cupertino, and West San Jose! Our team is excited to meet you and help you achieve and maintain a vibrant, healthy smile. 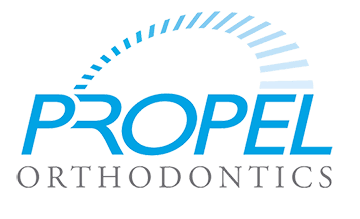 We know our patients value safe, efficient, and affordable care, so we strive to offer our patients the best orthodontics technology and procedures available to the dental industry. Dr Chong is here to help you every step of the way, from providing you with the facts about good oral hygiene to walking you through treatment options such as metal braces, clear braces, lingual braces, and invisalign. 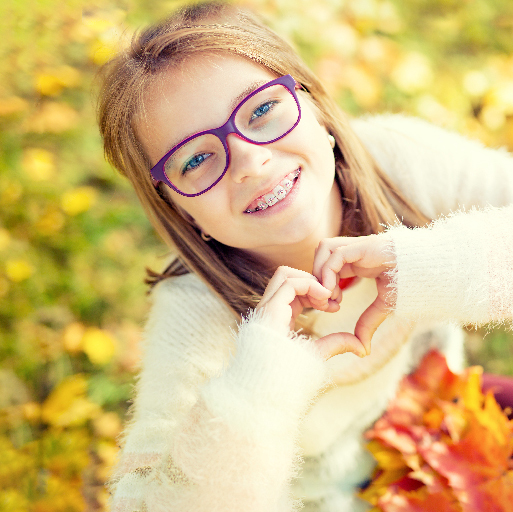 With proper orthodontics treatment, we believe everyone can achieve a beautiful smile that will last a lifetime. 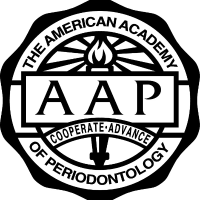 Dr Chong is the only American Board Certified dual-trained specialist in Orthodontics and Periodontics in the Bay Area. 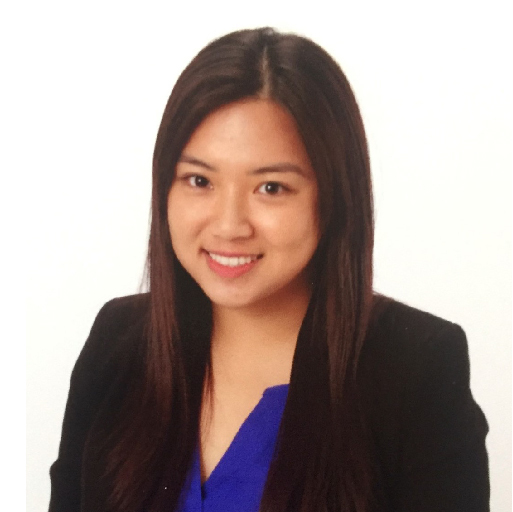 With her unique training background, Dr Chong has the experience in providing the highest level of comprehensive care to all her patients. Retainer insurance. Our practice is proud to offer retainer insurance to ensure that your biggest asset – your smile – is protected for a lifetime. Retainers are a key part of an overall successful orthodontic treatment, so call our office to find out more about this unique insurance program that we offer! Experience. Creating beautiful smiles in a warm, welcoming and fun environment is what we strive for every day. We offer charging stations, iPad games, a photobooth and much more for you or your child. An orthodontic office that truly feels like home! No more goop and gag! Dental impressions are now easier then ever with our intraoral scanner – the best in digital technology on the market today! 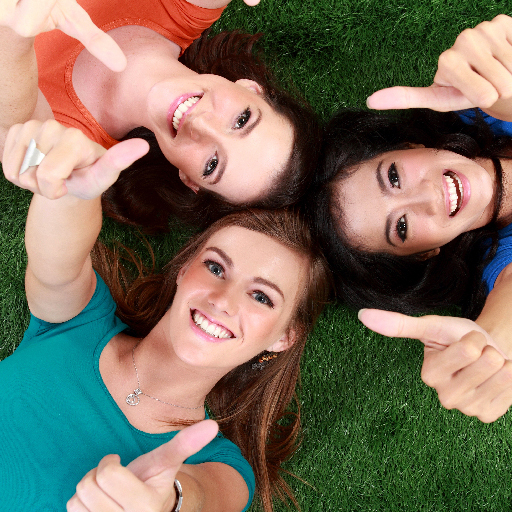 We make orthodontic treatment affordable for everyone! Complete orthodontic treatment in less time! Ask Dr Chong about our advanced technology to speed up tooth movement. state-of-the-art technology means fewer visits and closer treatment monitoring. Ask us about our Artificial Intelligence capabilities! and worthwhile! Earn points during treatment and redeem them for great prizes! Discover how Invisalign treatment moves lives forward.